We make self-defense easy for EVERYONE. Whether a beginner or an expert, we help you protect what's important. We not only specialize in unique and exotic firearms and equipment, we focus on offering you what’s most important: peace of mind. During these very difficult and uncertain times, the only way to have peace of mind is to be prepared to handle any situation, at any time. That’s why we provide only the best quality new and used firearms, ammunition, pepper spray, and less-lethal defense equipment to all our clients in the Houston Metro Area and beyond. We can also help you earn your Concealed Handgun License or complete an FFL transfer right here in our shop. Proudly serving Houston, Memorial, Pasadena, River Oaks, Spring Branch, Midtown, Baytown, Katy, Sugar Land, Stafford and surrounding areas since 2013. 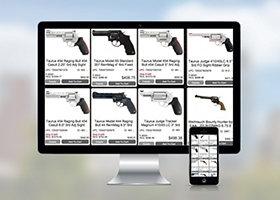 For your convenience, we sell handguns, rifles, shotguns, ammo, and more on our online store. 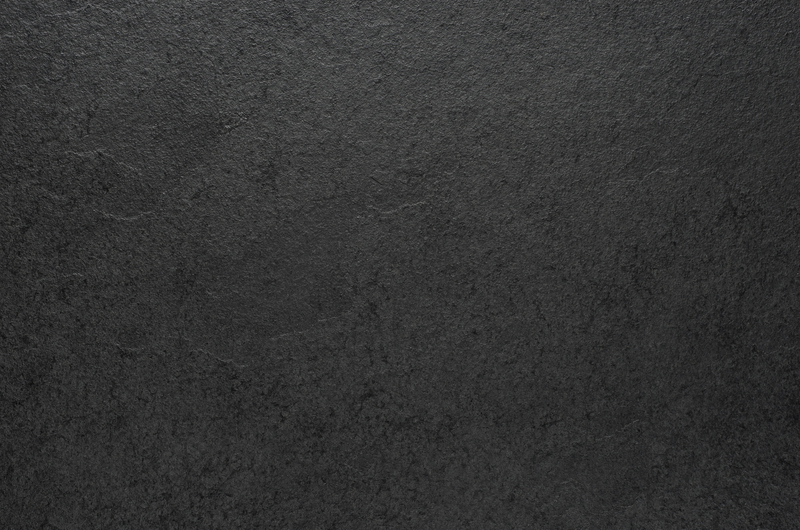 Check out our selection of non-lethal defense products, knives, and various accessories. Sign up for one of our license to carry classes, which includes both classroom and range time. You’ll learn how to be a responsible gun user from one of our certified and licensed instructors. 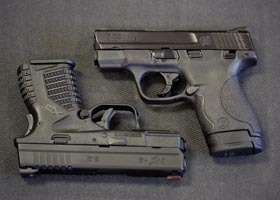 Take a look at our current selection of consignment firearms, knives, and ammunition. 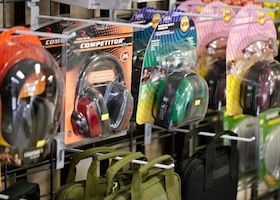 All of our consignment items are non-taxed and must be paid for in cash. Our list is updated weekly. 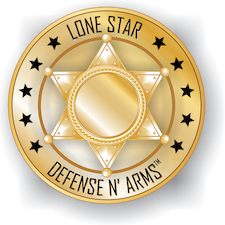 We carry the most effective and industry proven self-defense ammunition with the very best stopping power. Our full line of affordable practice and target ammo will help sharpen your skills. 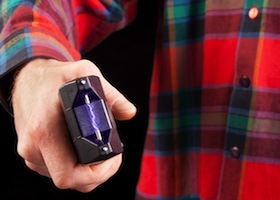 If you’re looking for self-defense items other than handguns to escape an attacker, we carry a wide variety of less-lethal weapons including pepper spray, personal alarms, stun guns and more. We are happy to provide a Federal Firearms License transfer that is efficient and hassle free so that you can easily buy or sell your firearms online. 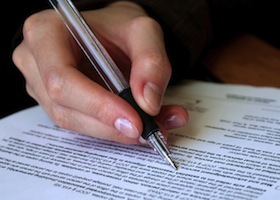 Let us walk you through the process today.